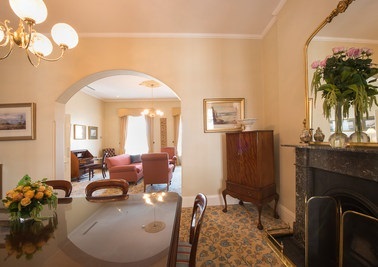 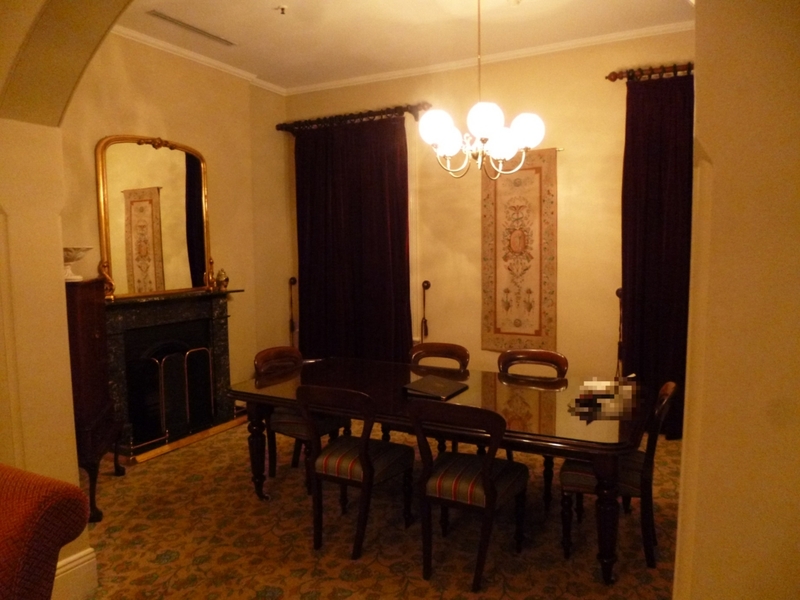 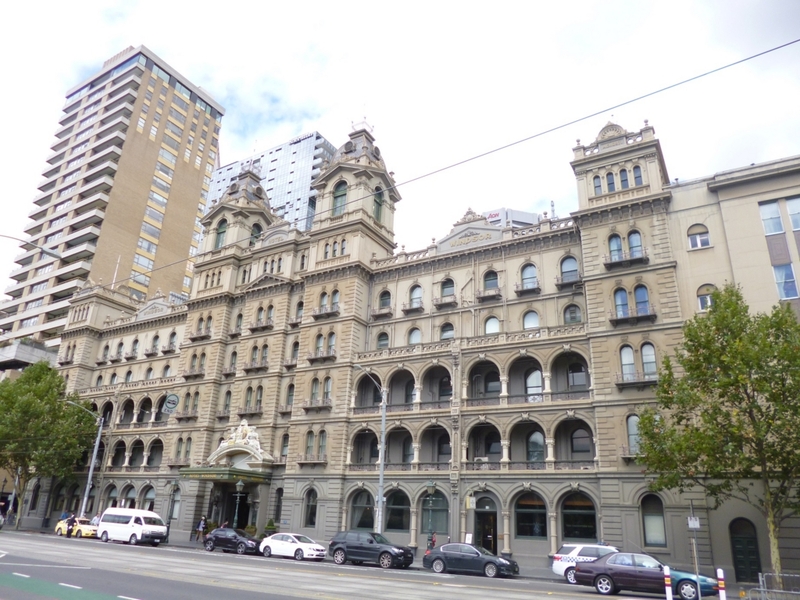 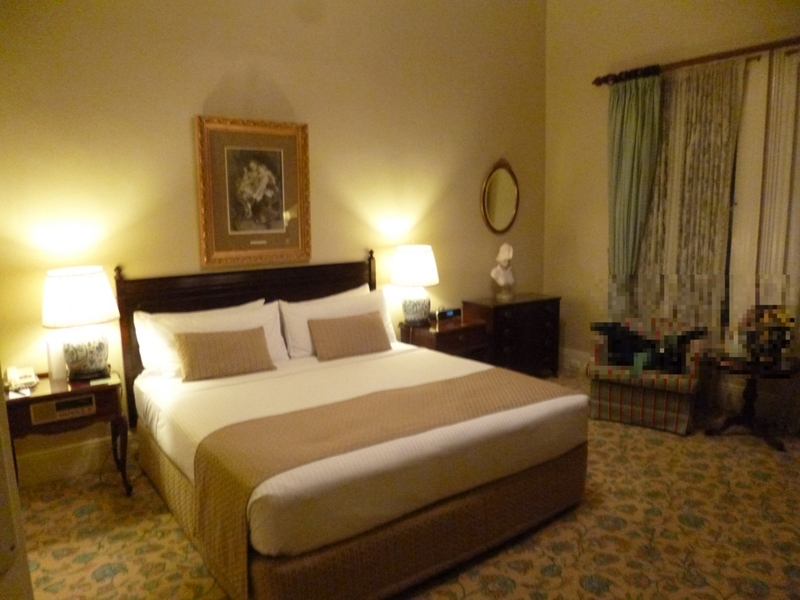 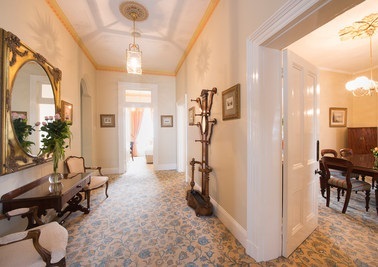 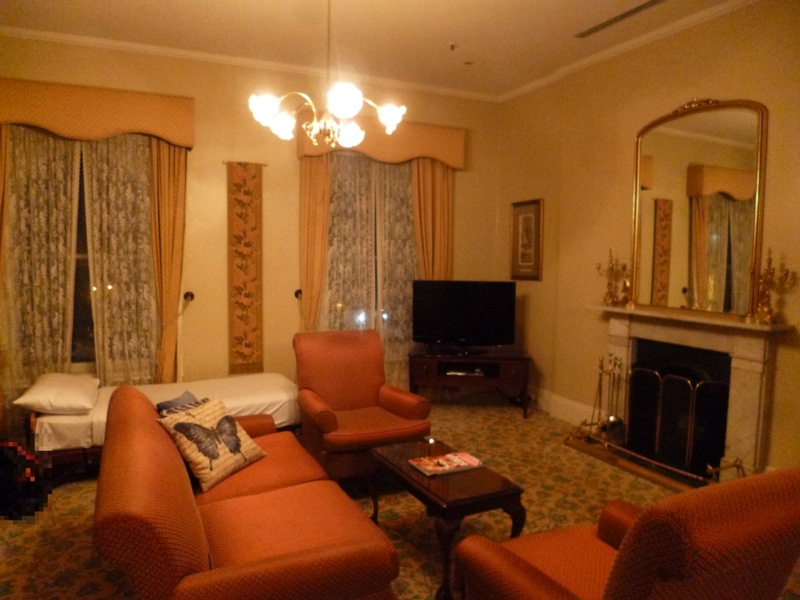 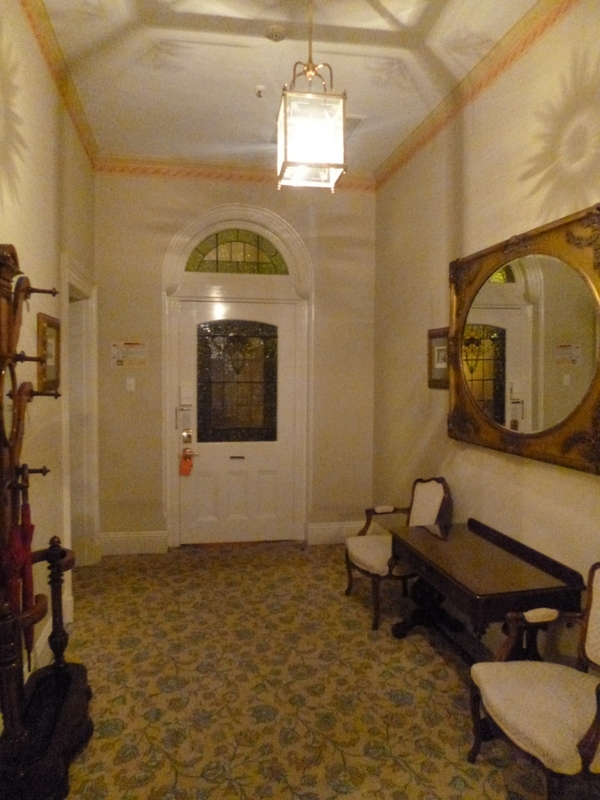 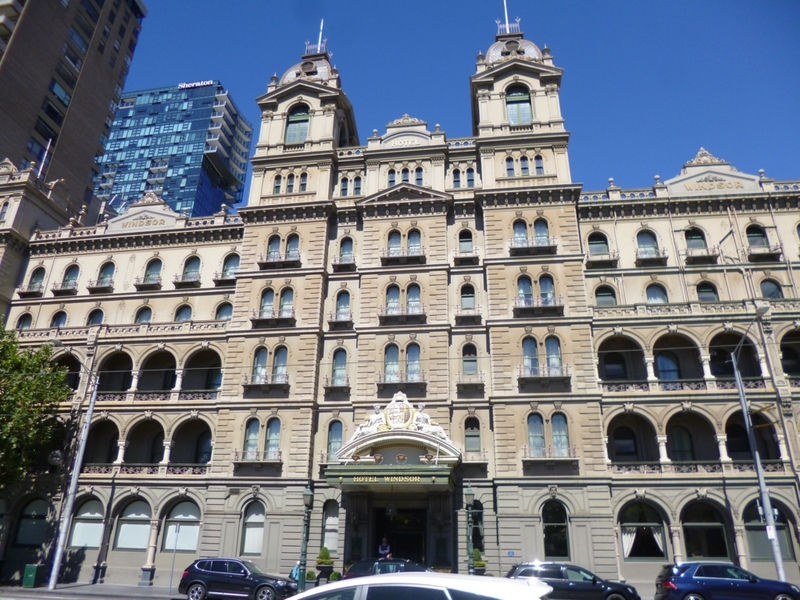 Our elegant Victorian Suites promise a luxurious stay in Melbourne. 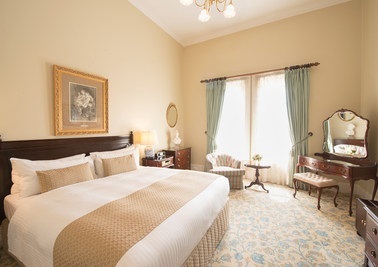 Each 122 square-metre suite offers tall windows with magnificent views of Parliament House and the Treasury Gardens. 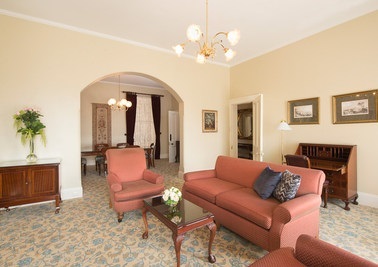 These grand suites are renowned for their 5 star charm and separate dining, sleeping, and entertaining areas.